DataSolutions is delighted to be taking on the challenge of the Yorkshire 3 Peaks. The Yorkshire 3 Peaks Challenge is a hike of approximately 24 miles in the beautiful scenic surroundings of the Yorkshire Dales. Encircling the head of the Valley of the River Ribble in the Yorkshire Dales National Park, these 3 Peaks make up part of the stunning Pennine Range. All proceeds raised will go to Great Ormond Street Hospital! 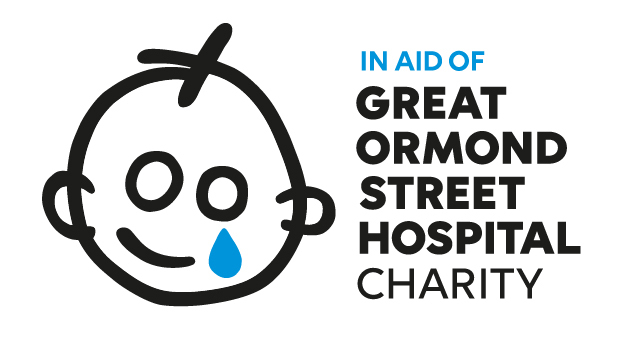 We are pleased to announce that all proceeds raised will go to the Great Ormond Street Hospital. And we’re off! After a very early start and a good breakfast, it’s time to start trekking. The plan is to tackle Pen Y Ghent (691m) as the sun is still rising, enjoying some fantastic views across the mountain landscape en route. After lunch, next up mighty Whernside (728m) beckons. You are now midway through the challenge, with just one more peak to complete before the end of the day! Ingleborough (723m) is the third hurdle and the most challenging of the trio. Once at the top, take in the awesome panoramic views across the Yorkshire Dales National Park.